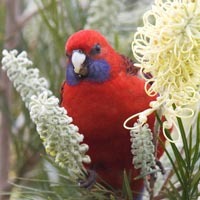 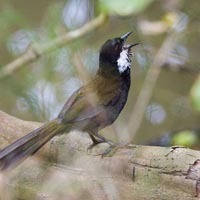 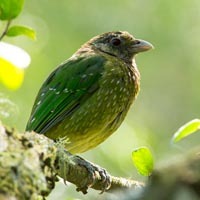 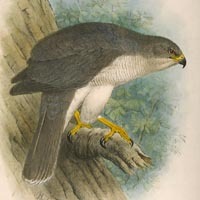 Many types of birds incorporate mimicry into their vocal repertoires. 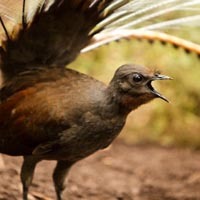 However, one species is simply extraordinary in it’s ability to accurately imitate even the most complex of sounds – the Superb Lyrebird (Menura novaehollandiae) of south-eastern Australia. 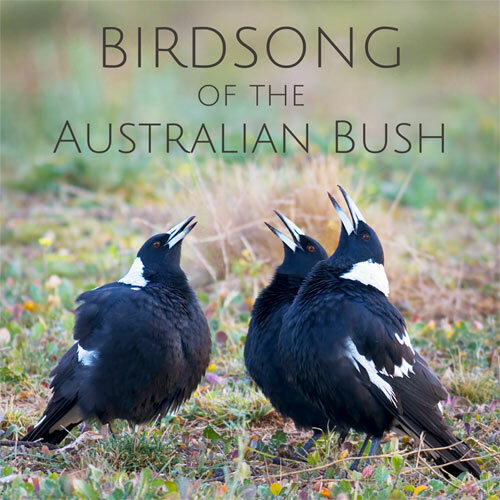 Famous for it’s rich and beautiful song, this pheasant-sized songbird learns to mimic the sounds of other birds in a way like no other. 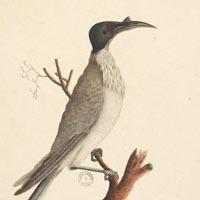 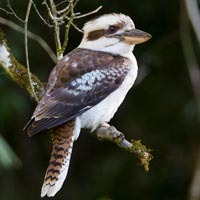 From the cackling laughter of a Kookaburra, to the strident ‘whipcrack’ of the Eastern Whipbird, Lyrebirds are so accurate that even the original is sometimes fooled (Dalziell, 2012). 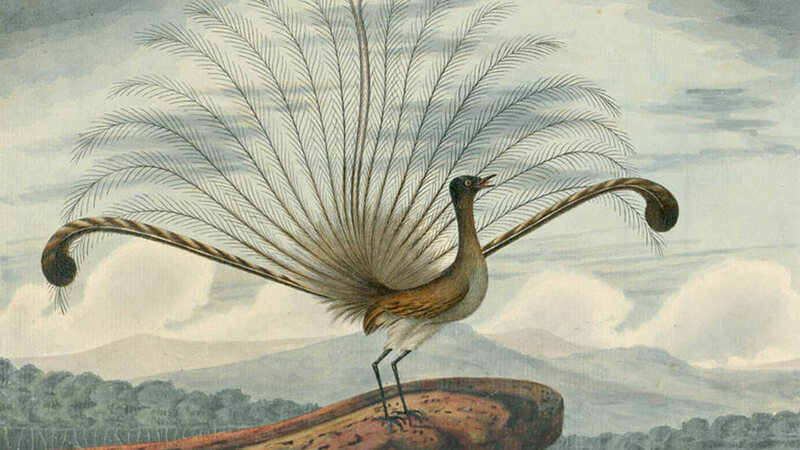 Up to 80% of the Superb Lyrebird’s song consists of mimicry, and it’s not unusual for an individual male lyrebird to have mastered the calls of 20-25 species of bird. 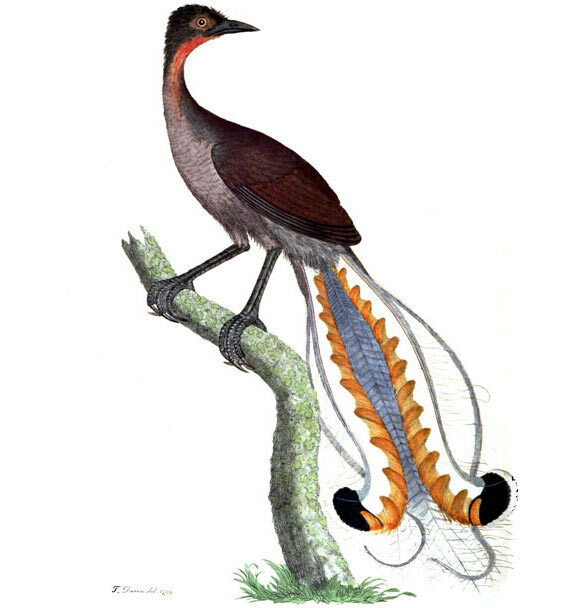 It’s difficult to appreciate the accuracy of a Superb Lyrebird’s mimicry if one doesn’t know what the original sounds like. 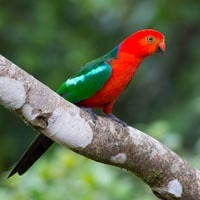 For this reason I’ve setup some audio comparisons which put the original & the mimic side by side. 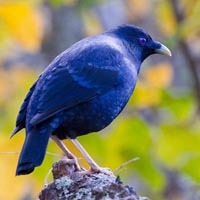 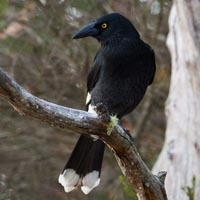 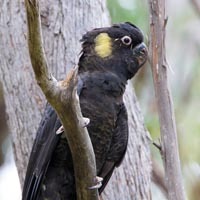 There are also reports of lyrebirds imitating steam trains in the Blue Mountains and starter motors in northern NSW, but I have not personally heard recordings of such. 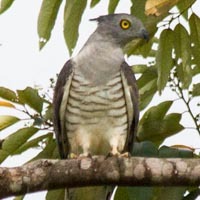 Not that I dismiss such accounts, as the lyrebird is clearly capable of it, and if wild birds are incorporating unnatural noises into their vocal repertoires then I’m sure it is only a matter of time before such recordings emerge, as the human noise that is reaching their forest homes is becoming ever more pervasive and relentless.